Candlesticks patterns give you a major advantage over regular bar charts. And this allows you to see more than other traders. 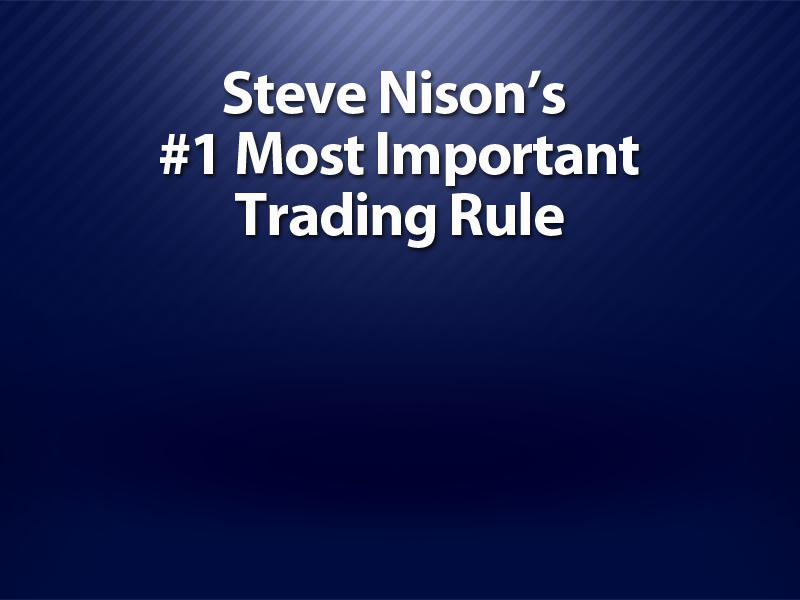 But above all of those other strategies and rules, this is the most important rule Steve Nison follows and recommends to other traders.